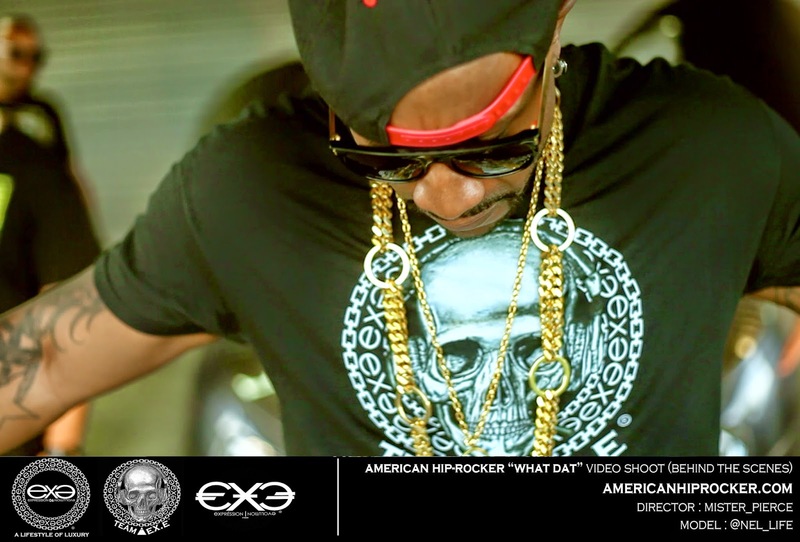 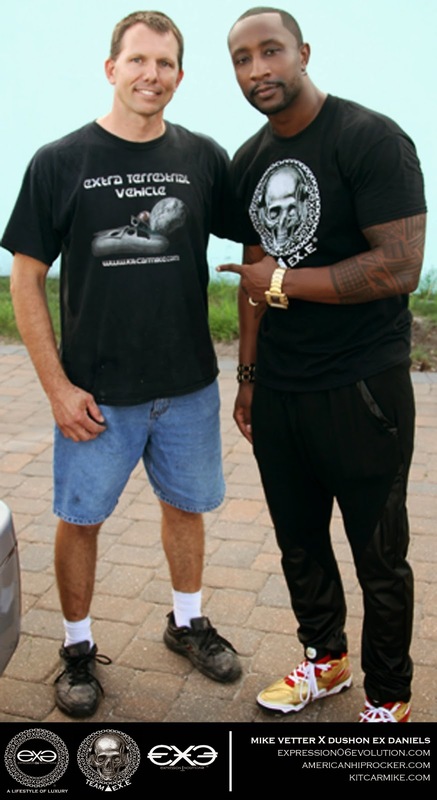 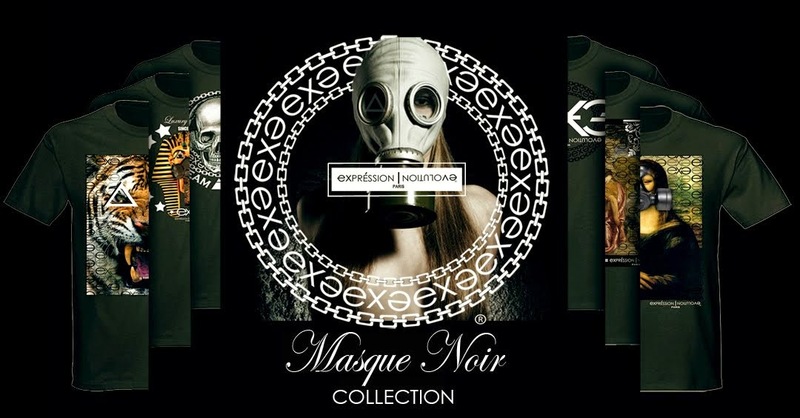 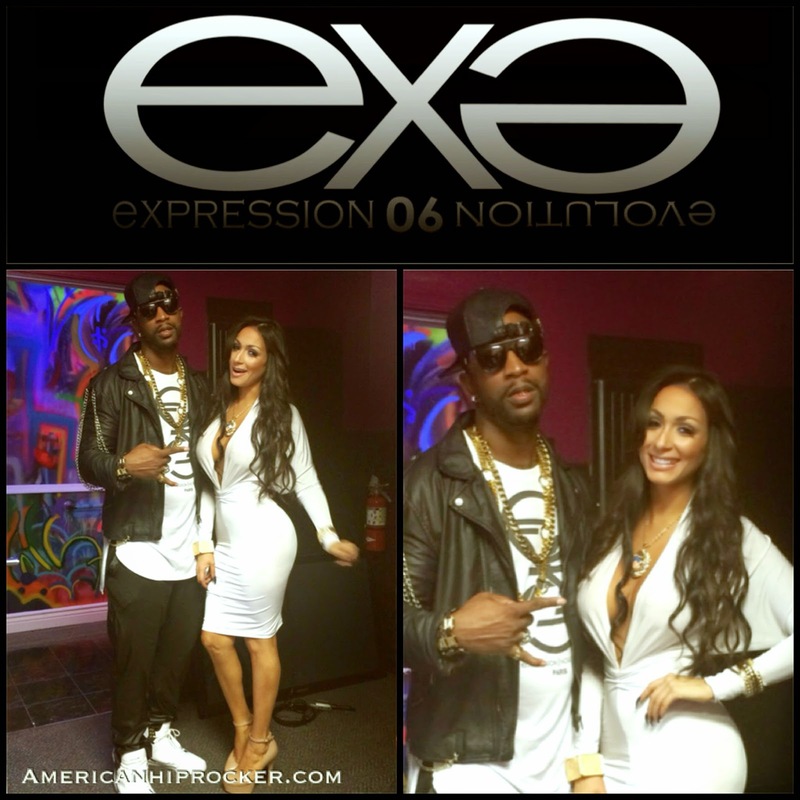 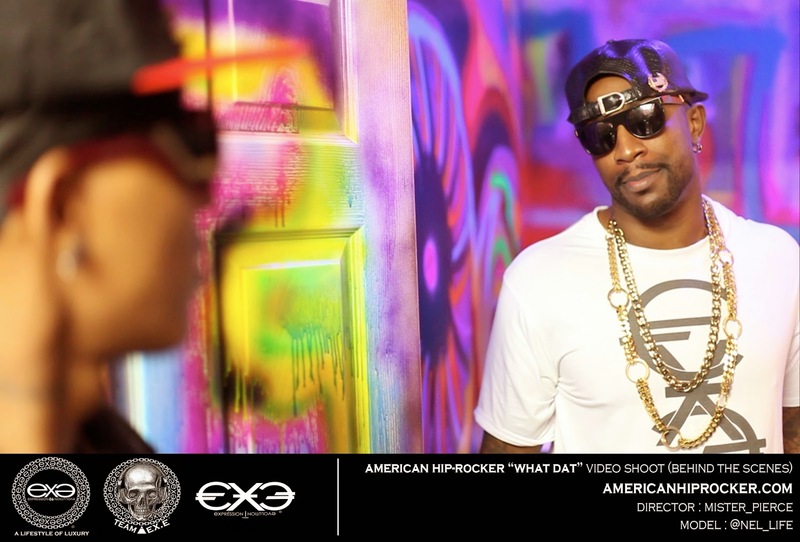 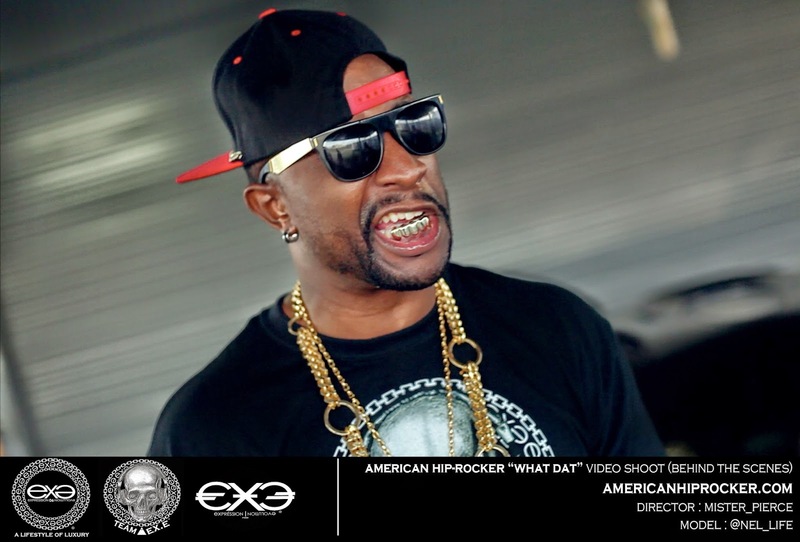 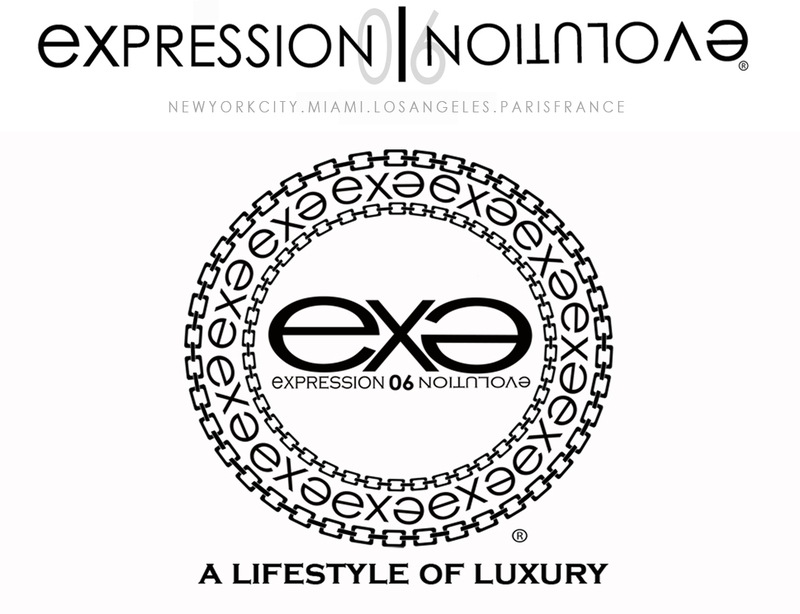 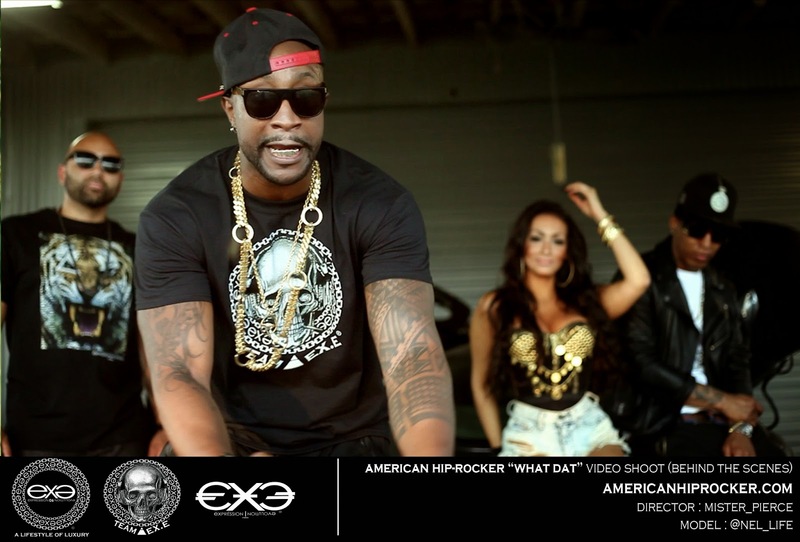 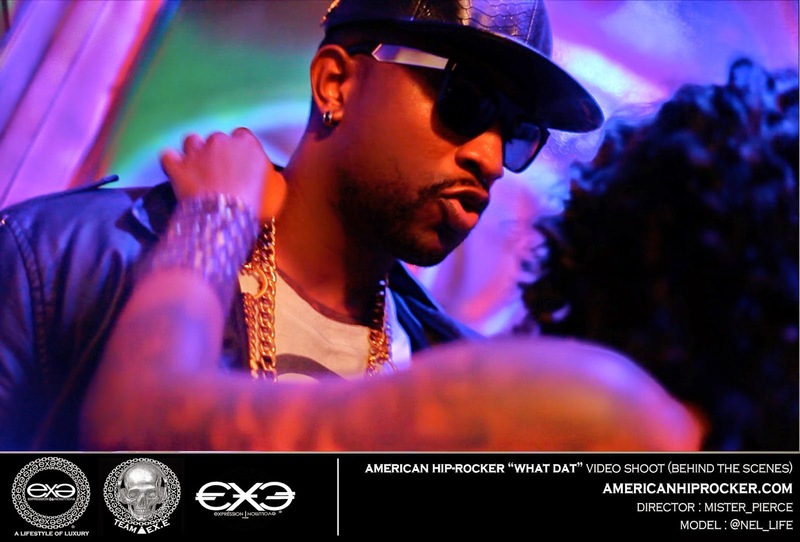 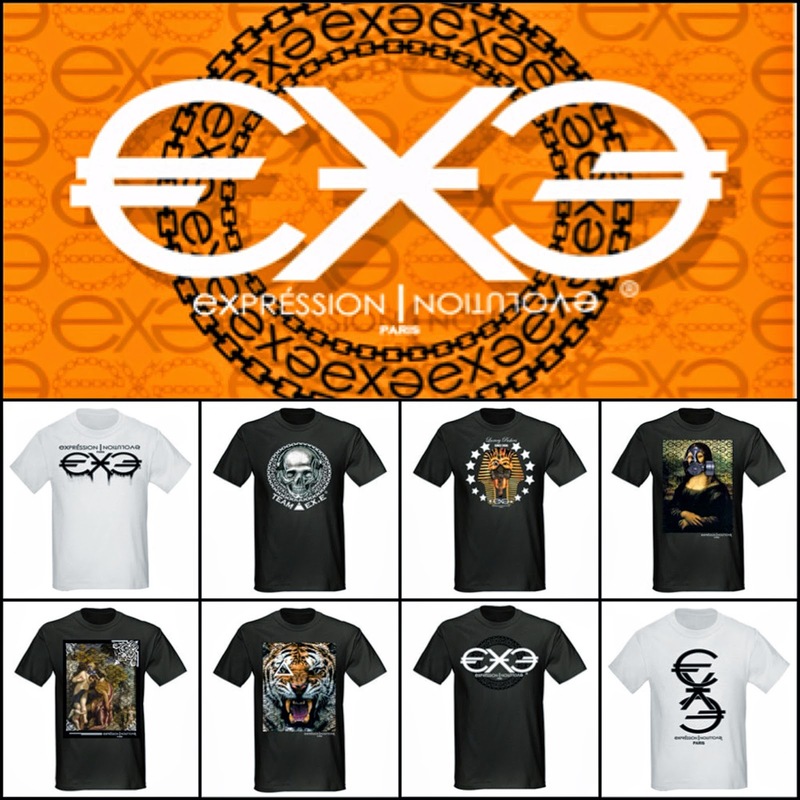 Expression06evolution.com - Home of Expressive Clothing LLC - Luxury Clothing Brand - Luxury Events : PHOTOS : DUSHON EX DANIELS (AMERICAN HIP-ROCKER) FEATURES BUGATTI x EXPRESSION 06 EVOLUTION EURO COLLECTION x ETV KIT CAR IN HIS NEW MUSIC VIDEO FOR HIS NEW SINGLE "WHAT DAT". 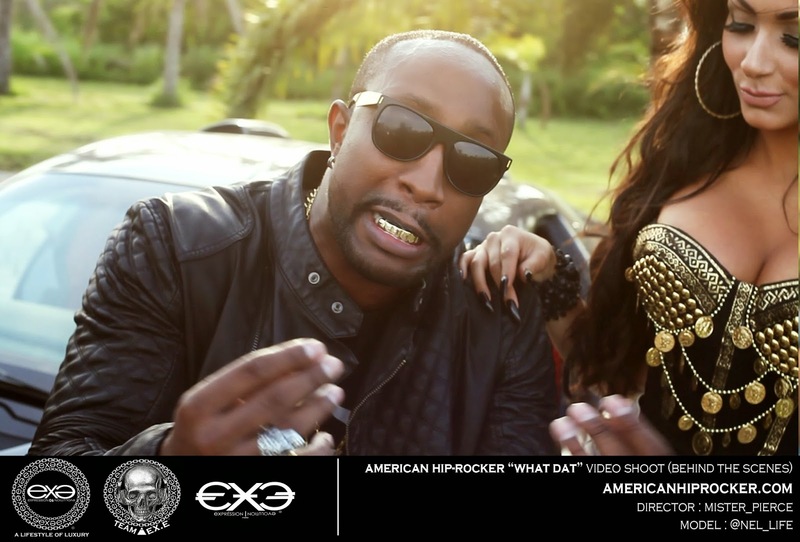 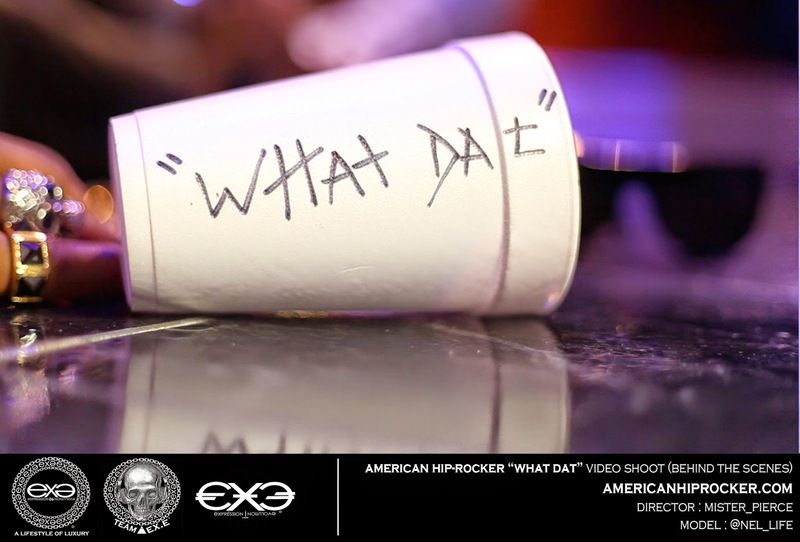 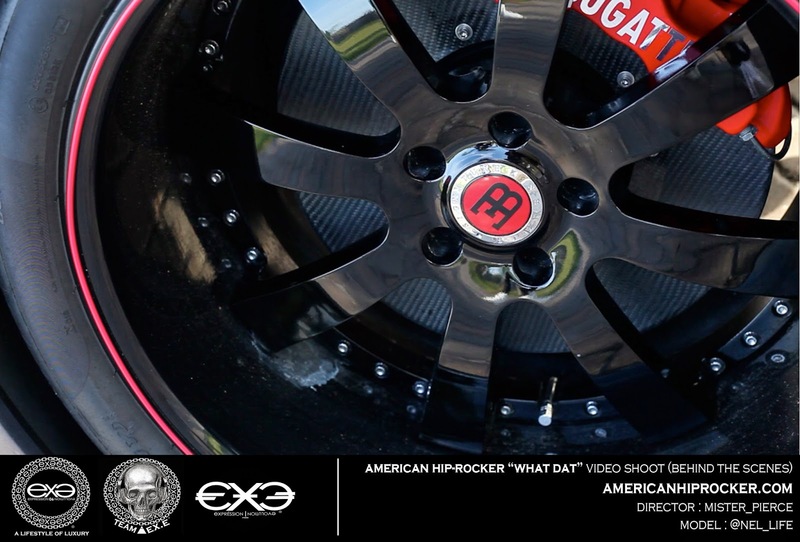 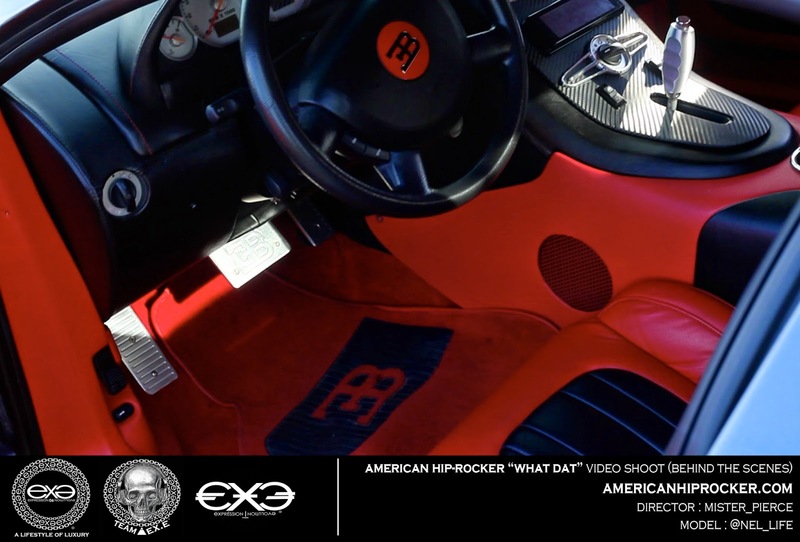 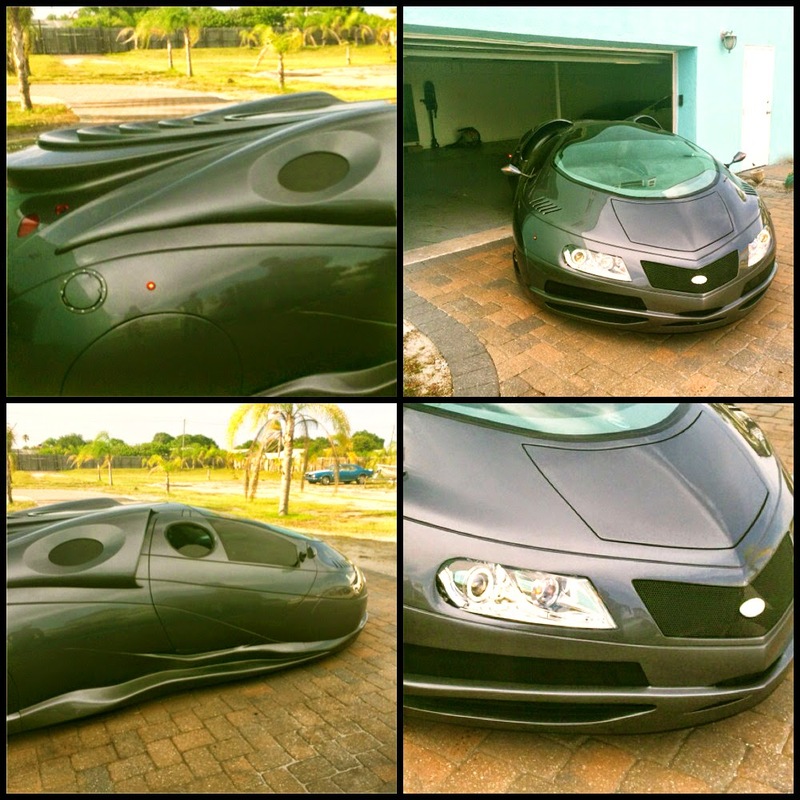 PHOTOS : DUSHON EX DANIELS (AMERICAN HIP-ROCKER) FEATURES BUGATTI x EXPRESSION 06 EVOLUTION EURO COLLECTION x ETV KIT CAR IN HIS NEW MUSIC VIDEO FOR HIS NEW SINGLE "WHAT DAT". 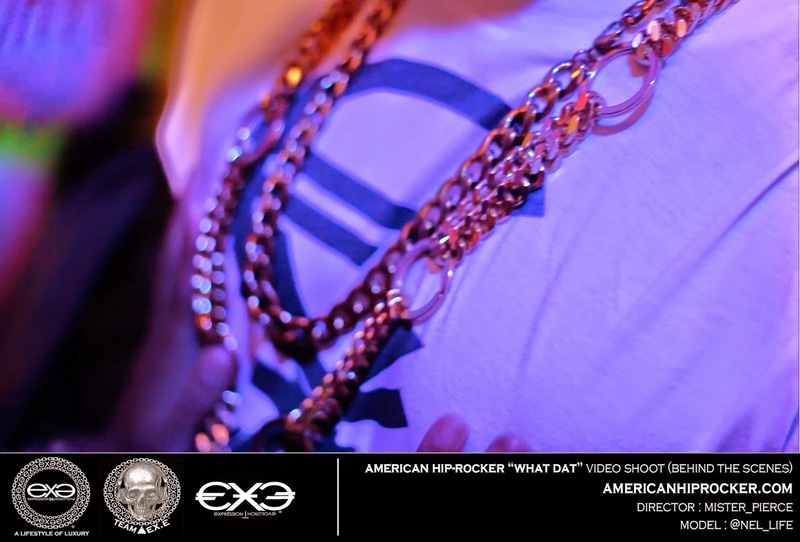 From getting out the dangerous streets of Brooklyn, New York. 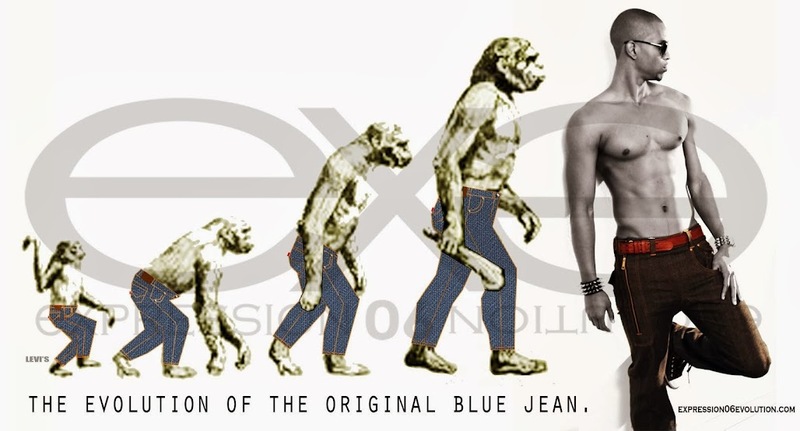 Then Designing his own luxury clothing brand (Expression 06 Evolution), to now showcasing his clever Hip-Rock lyrics along side a 2,000,000 dollar Bugatti. 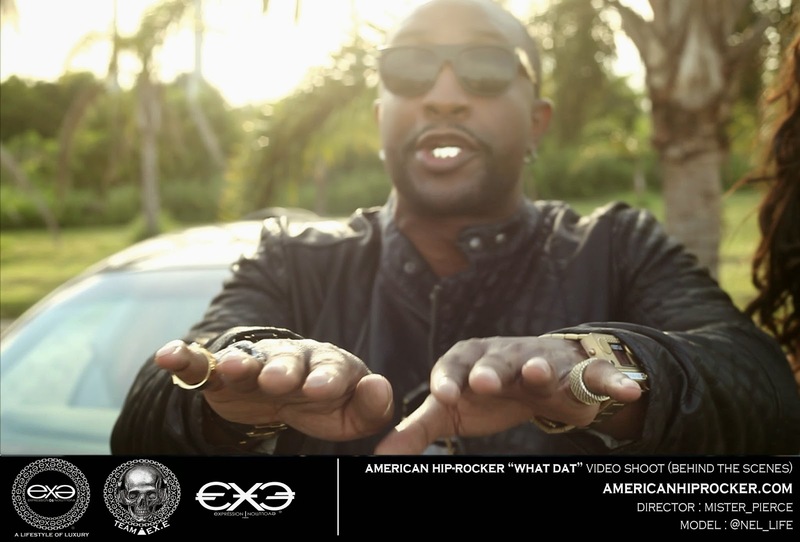 Dushon Ex Daniels (@american_hip_rocker) never seems to fall short of doing something great with each project he takes on. 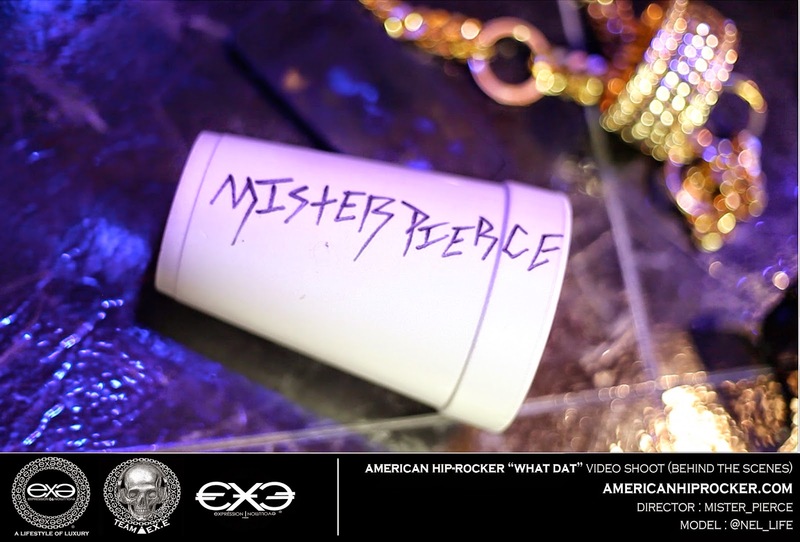 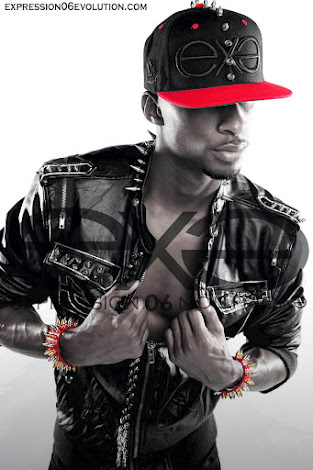 In his new music video for his single "What Dat" (track produced by Lumiscope Music) he works with videographer / director Terek Pierce (@mister_pierce). 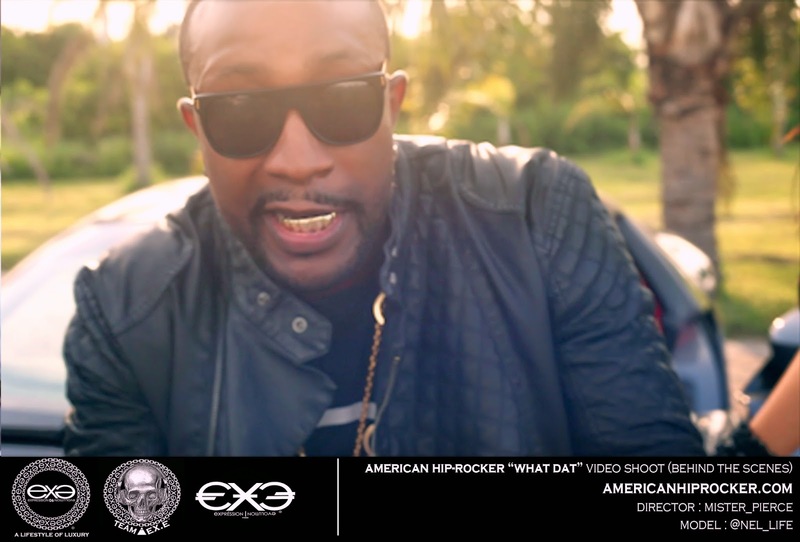 Dushon said "Writing this video was a little hard until I casted Nel Peralta (@nel_life) for the lead roll. 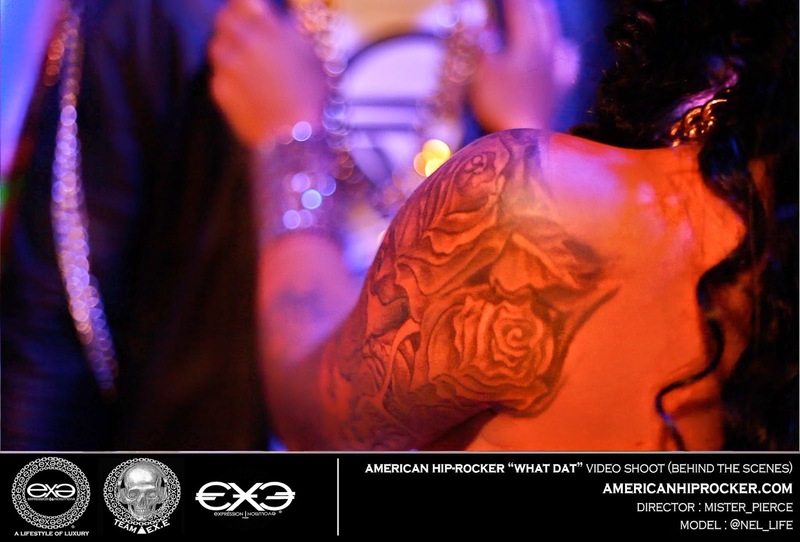 She was amazing and the perfect model / actress for the roll."